Thank you for your interest in Currey Ingram Academy. We are so glad you are here. 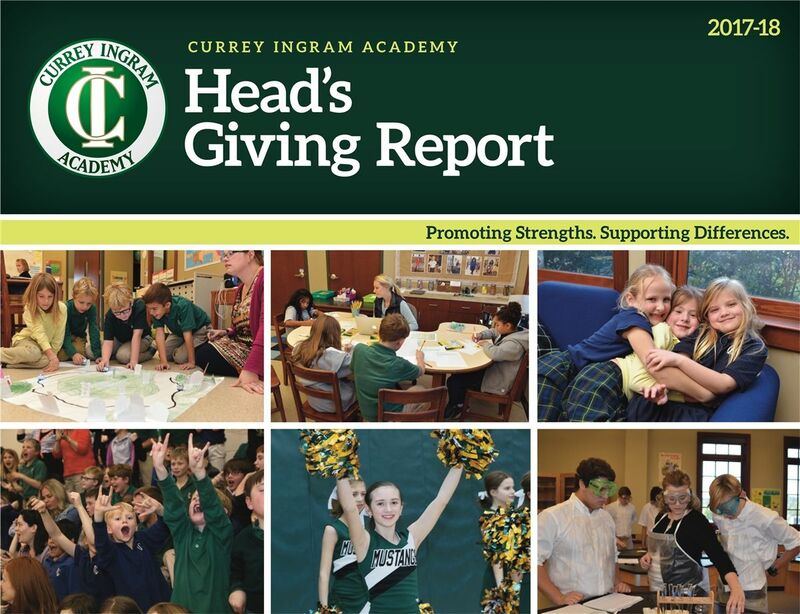 Currey Ingram Academy is a K-12, independent, college-preparatory day school for students with learning differences. Some of our students have diagnoses such as dyslexia, dyscalculia, ADHD or giftedness, others simply thrive best in a smaller, more personalized setting. 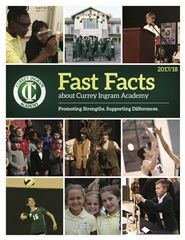 If your child has average to superior intelligence but is not reaching his or her fullest potential in a traditional classroom, look closely at Currey Ingram Academy. 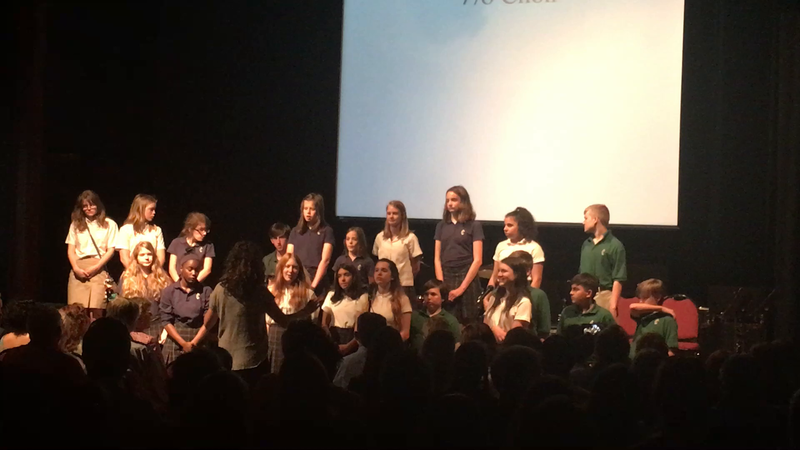 Through small classes and personalized instruction, we address each student’s learning profile – allowing students to soar ahead in strength areas while shoring up any areas of need. Each student has an individualized learning plan, and parents receive four parent-teacher conferences per year. Strong arts, athletics and extracurricular activities emphasize student strengths and talents, while speech-language and occupational therapy supports (in K-8 if needed), school counseling, and college counseling support round out our approach to preparing every child for college and for life -- all on a beautiful 83-acre campus in Brentwood, Tennessee, just minutes south of Nashville. Please take the time to tour this site, and do not hesitate to contact us to set up a time to visit or to ask a question. We offer private tours daily and welcome your calls, emails and visits.